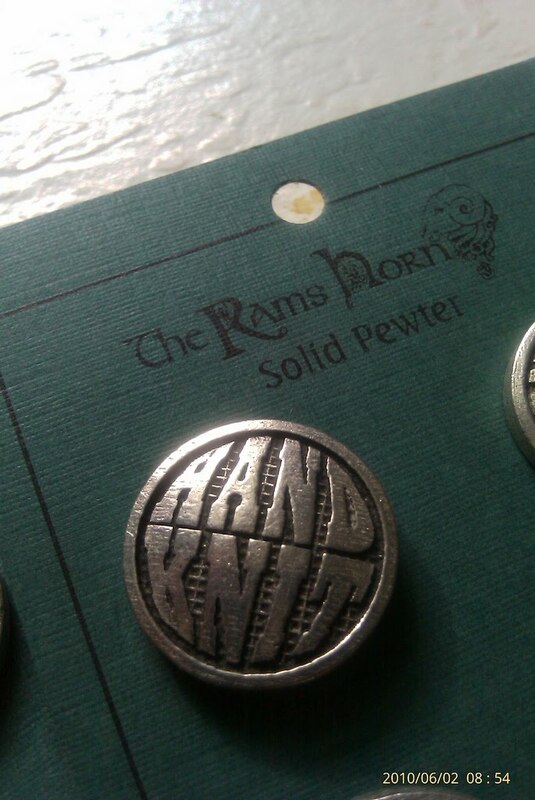 These are hand-poured pewter buttons from The Ram's Horn (but incidentally, I don't see these buttons listed on the site!). I saw them and HAD to have them. I think they will be perfect on a hand knit sweater ... haven't decided which sweater pattern yet (and you can see from my last post that I already have quite a few things on the needles already. But I have a potential yarn picked out for said sweater ... just have to knit a swatch and see how the buttons will look with it. These are really special buttons, though, so the yarn and the pattern have to be special too! 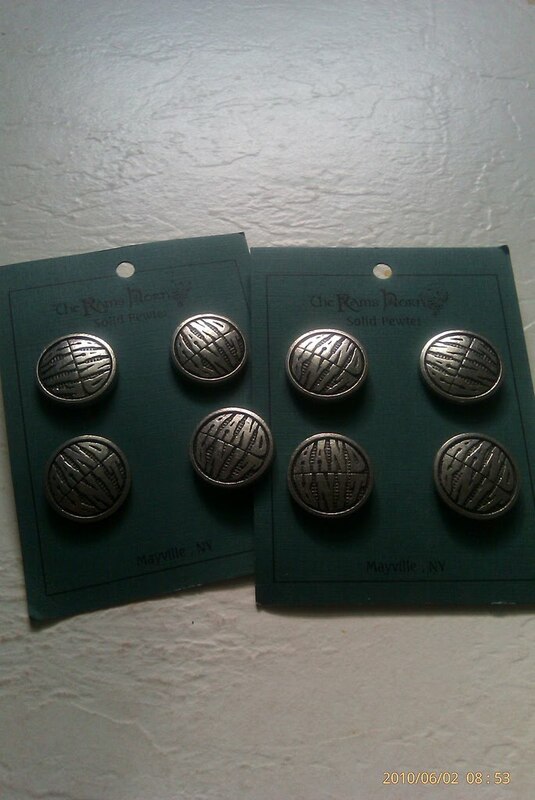 As you can see, I have 8 of these buttons ... plenty for one sweater or maybe even 2 (for cardigans that only button part of the way, for example). Either way, I'm supremely happy with this find, and can't wait to get to the point where I can actually PUT them on something. Though, I must admit that just looking at them is mighty satisfying, too. 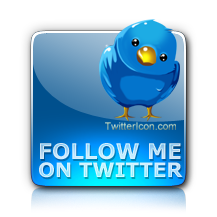 I love your buttons! 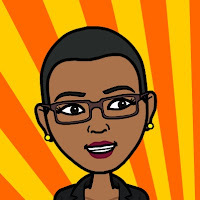 Thanks for sending me your new blog--it looks very nice. Good luck on nablopomo. I'm not even going to attempt that--I'd have trouble with even 2 days in a row! Those are awesome buttons! Kind of reminds me of some pewter buttons I had on another sweater a long time ago... hope it's still in storage, but I suspect it is gone... I think they were cat buttons!